Berlin-based startup JustBook has today made its first foray into the US, rolling out its hotel booking services in five cities: New York, San Francisco, Chicago, Miami and Los Angeles. Launched in January 2012 as a portal for travellers to make same-day hotel bookings at discounted rates, JustBook also announced today that it’s expanding its services to allow bookings an unlimited amount of time in advance. The company now offers its services in more than 120 cities across 24 countries across Europe and the US. 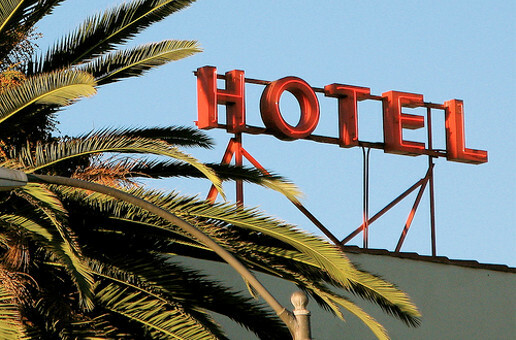 With Groupon’s acquisition of Madrid-based Blink Booking earlier this month followed by Spain-headquartered Hot Hotels snapping up local rival ReallyLateBooking, the online travel booking space is definitely heating up. Another competitor in Europe is HotelTonight, which recently raised a $45m Series D round and yesterday expanded into three new markets in Central Europe. Led by Stefan Menden, JustBook is financed by Index Ventures and DN Capital.